Based in Sovico, Italy, Canali has been carefully cultivated over three generations to provide the best in suiting and elegant menswear. 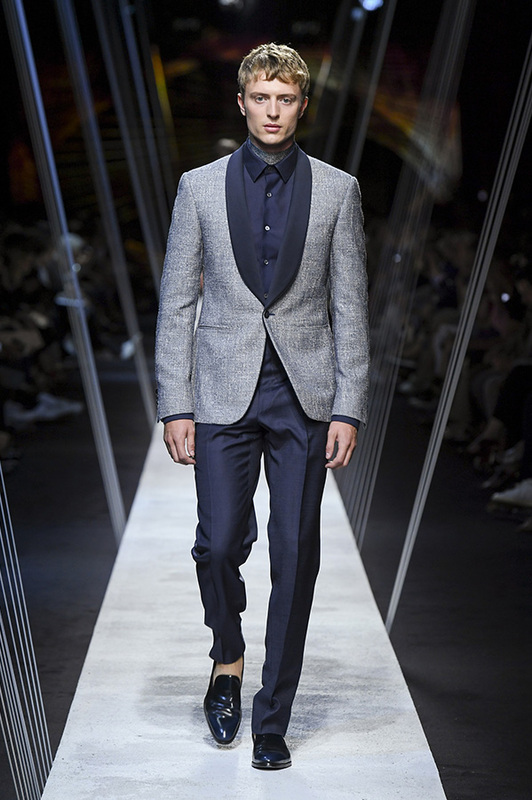 Established in 1934 by brothers Giacomo and Giovanni Canali, the Italian brand is a family business to the core. Passed down from one generation to the next, the company has determined the epitome of made-in-Italy menswear for over 80 years and continues to be known today for excellence in their field. Elegant shirts for men are among the brands specialties – bright, beautiful prints, preppy patterns, and polished lines that fit perfectly with their suits, blazers and pants – all of which is made in Italy, by 1,300 tailors employed in Canali’s seven factories around the country. This season’s collection of shirts includes several delightful patterns, featuring butterflies, sailboats, clover, sunglasses, convertible beetles, and more. The Blue Butterfly motif is classic and fun, bringing to mind classic china, while the Celeste beetle cabriolet print is delightfully fresh. The best part is, you don’t need to be buttoned-up to wear a button-up – these shirts will take you from the office to a casual day out with ease. Plus, the button down never really goes out of style, and the runways for this season and next have offered a plethora of crisply collared shirts and the neckties to go with them. One of the ways the company strives to treat each customer on an individual basis is through their made to measure service. The customer meets with a master tailor to not only take measurements, but to discuss what the client is looking for in regard to style and cut, specific to the movement, posture and stylistic preference of the individual. Each detail, from buttons and belt loops, to pockets and the collar, is chosen with the client’s style and specifications in mind. This commitment to treating each individual customer as important is a responsibility they hold themselves to when it comes to their employees. Canali operates on a code of ethics that the company expects those who work for and with them to uphold, recognizing as the basis for this code, “The dignity of the person and the respect for people and rules through a behaviour based on honesty. Integrity, loyalty, correctness and mutual trust.” The company has made it clear that the dignity and satisfaction of their workers is of the utmost importance to them, which is no doubt one of the contributing factors to the world-renowned quality of their products. 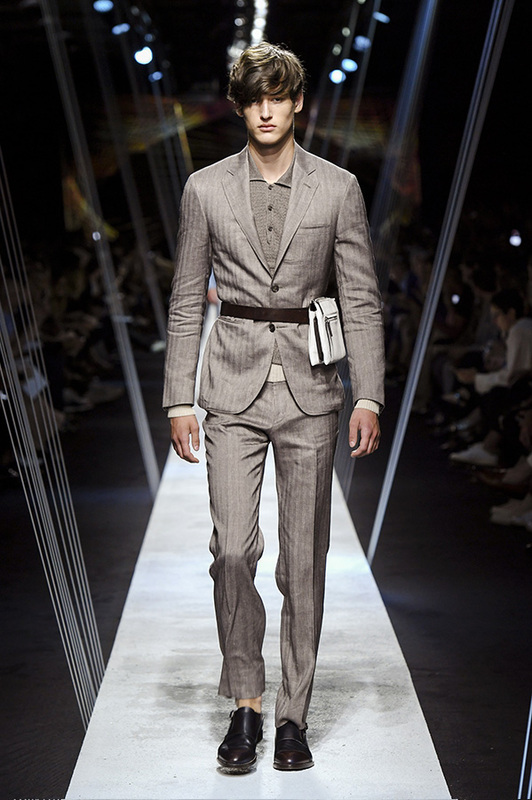 Canali is sold in the brand’s boutiques and in over 1,000 retail stores around the world, as well as online at canali.com.